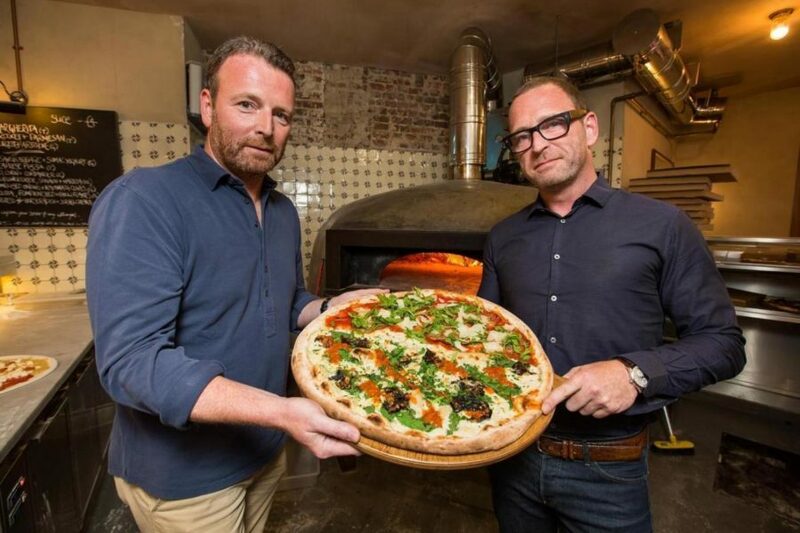 We are delighted to announce that brothers Mark and Alan Wogan, sons of Sir Terry Wogan, are launching the next branch of their Homeslice pizza brand at Television Centre in 2017. Alan Wogan said: “I can remember being driven through those gates to the ‘doughnut’ building with Dad as kids — we’ve got emotional ties with the place. This brings things full circle. It’s quite amazing to think that we will be going to have a restaurant right next to it. Obviously ours is a very different business from the one that Dad was in and we are very proud of Dad’s achievements there.